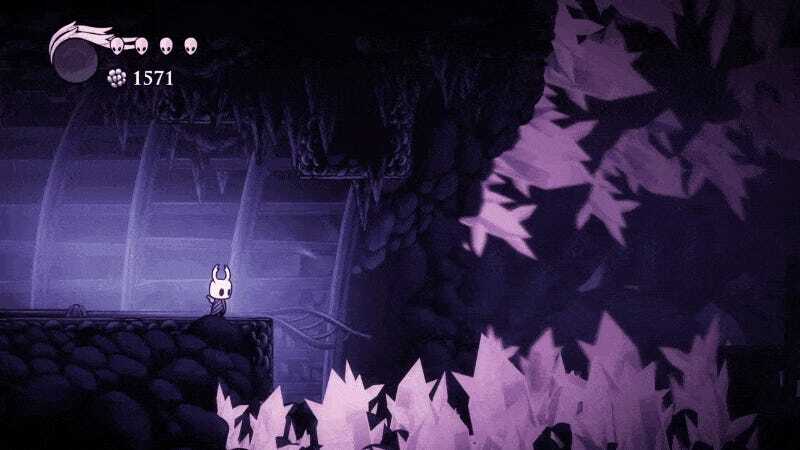 I’ve never heard of Hollow Knight before today, but the trailer is hot as hell. I’ve never heard of Hollow Knight before today, but the trailer is hot as hell. It’s on my radar now, and it’s apparently coming to PC, Mac, and Wii U next year.